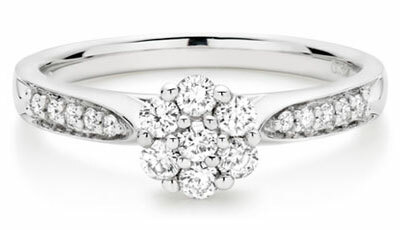 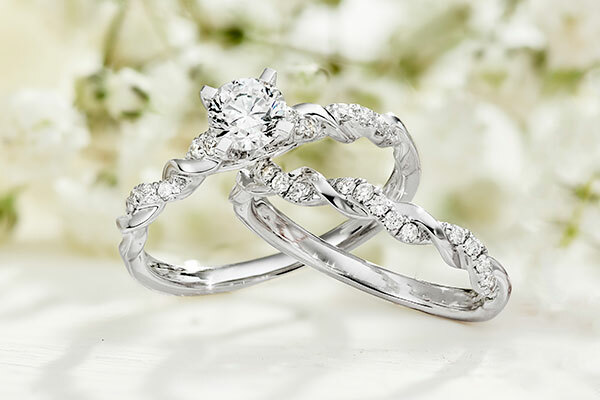 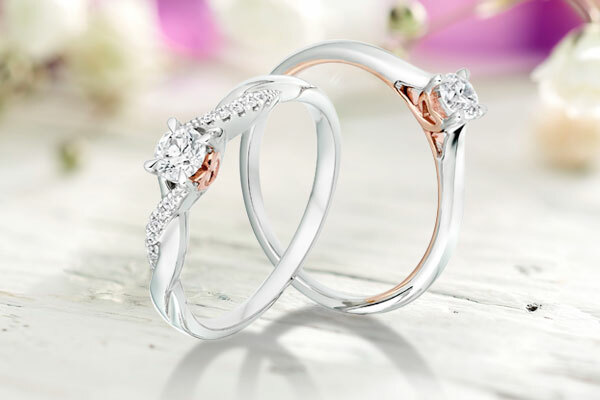 With 100 years’ experience and passion, fall in love with our breathtaking engagement rings. 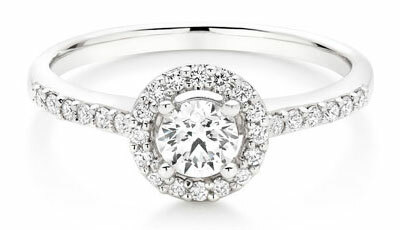 With so many beautiful styles to choose from, use our Engagement Ring Style Guide to find your perfect diamond ring. 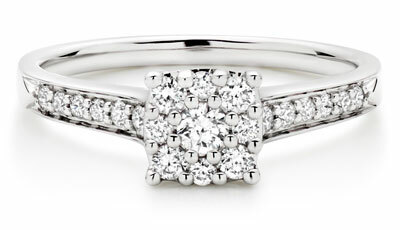 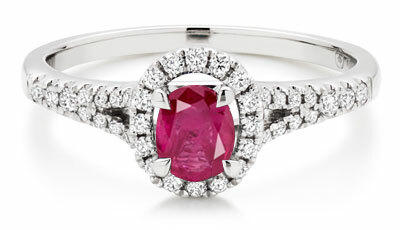 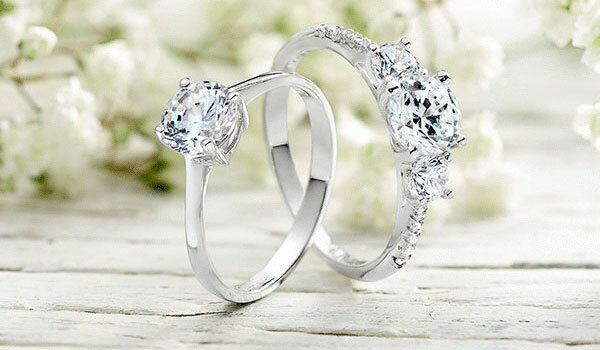 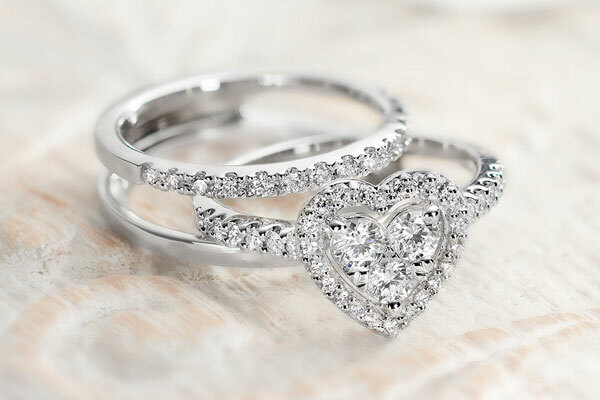 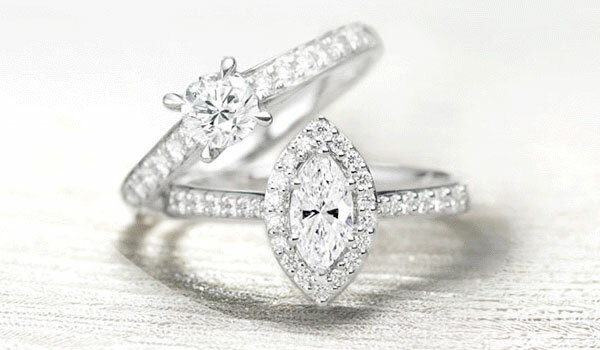 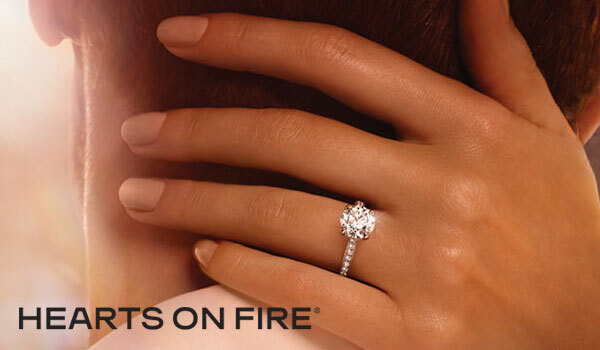 Creators of the world’s most perfectly cut diamonds, Hearts On Fire engagement rings sparkle and shine like no other. 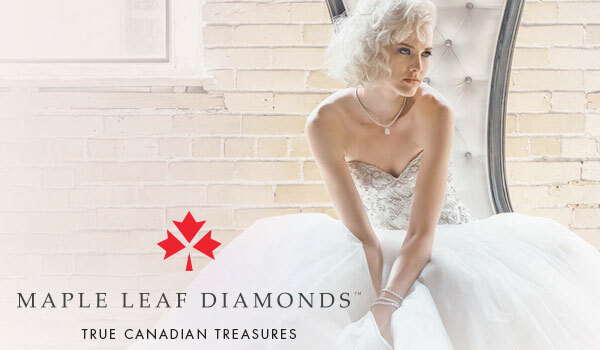 Emerging from the pristine wilderness of Canada’s ice-fields, Maple Leaf Diamonds engagement rings are one-of-a-kind treasures. 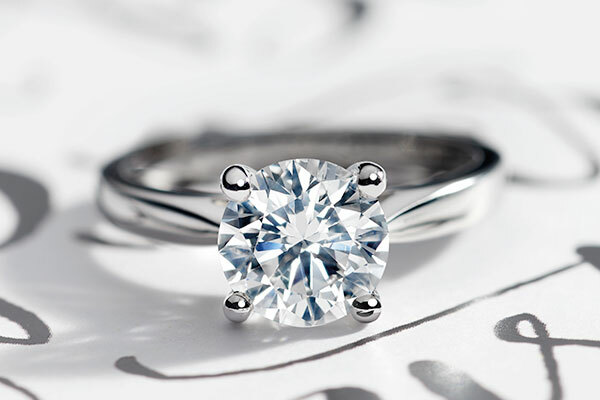 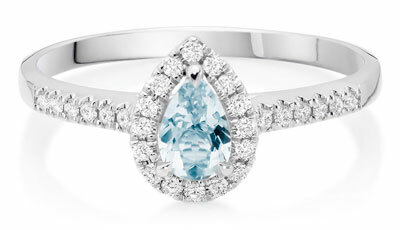 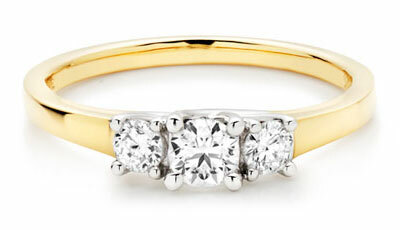 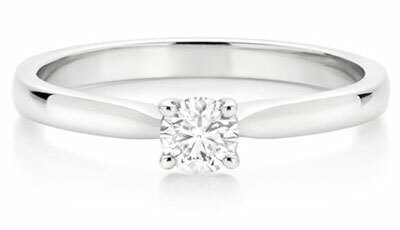 Find out all the little details to help you decide on the right engagement ring to buy.